Most wouldn't think of a Med cruise in January- it is certainly colder, but much less crowded, and if serious sightseeing in the beautiful cities of Spain and Italy is what you want to do, this is the cruise for you. Pack some layers and enjoy a slightly different type of holiday! This 10-night cruise departing from Naples and finishing in Southampton has plenty of interesting ports of call to keep you occupied. First one is Civitavecchia, the port of Rome where you can see the incredible Colloseum and toss a coin in the Trevi fountain and eat some pizza and pasta to keep warm. The next stop is Palma on the island of Majorca, a sophisticated hotspot, and then on to Valencia on mainland Spain.Valencia, the country's 3rd-largest city, is known for it's pavement cafes and Paella. The art and architecture here is amazing, so take some time to look around, and visit the new "City of Arts and Sciences." The ship will then take you to several more of Spain's beautiful and historic cities- Almeria and Cadiz. The next stop is Lisbon, Portugal's capital. All of these ports offer endless options for things to see and do, so be prepared to be busy! Disembark in Southampton, UK- home to the great ocean liner tradition. The smallest in the P&O fleet, the Adonia offers an intimate cruising experience.With only 710 passengers, you will find it a sociable and interesting cruise and are likely to make new friends! The ship is Adults only, a blessing for those looking for some quiet on their cruise! Adonia was built in 2001 and as such is modern and well appointed. She has intimate entertainment and dining venues and a gorgeous Crow's Nest bar which offers great views by day and live music at night. To get a great deal on this Western Mediterranean cruise in January, click here! Have you ever considered a transatlantic crossing? A grand tradition, crossing the Atlantic is more about the ship than the ports of call as it is a non-stop voyage. Don't think it boring though- you will follow in the footsteps of the great liners of the past and have the opportunity to truly make the most of Cunard's incredible ships over a relaxing 8 days at sea. Also take the chance to explore the ports of embarkation and disembarkation. New York is the city many dream about living in or merely exploring- the city of fashion, culture, shopping, art and highrises. Sailing past the Statue of Liberty is an amazing experience. Across the deep blue, Southampton awaits you with it's fine maritime history, trendy Ocean Village marina development and enormous Southampton Common. Transatlantic crossings hark back to an era of luxurious and unhurried travel. Be a part of it! The grandest, most magnificent ocean liner ever built. The legacy and timelessness of the Cunard line lives on in the Queen Mary 2. Experience the White Star service and enjoy the modern trappings of this impressive liner- pools, spas, dance hosts, entertainers, a casino and 24hr room service. Continuing the grand tradition of the golden era of liners, the Queen Mary 2 has the largest ballroom at sea, and a promenade deck for a stately turn or two around the ship. Spend the week enriching your mind with the extensive programme of lectures and classes, or spend the whole day in the spa before an unforgettable formal evening of exquisite food and real ballroom dancing. Cunard has the transatlantic crossing down to a fine art. Check out Cruise Sale Finder to book a Transatlantic Crossing for January 2012! Make some serious tracks with this 14-night Panama Canal cruise taking you from Florida to California with some beautiful stops in between! 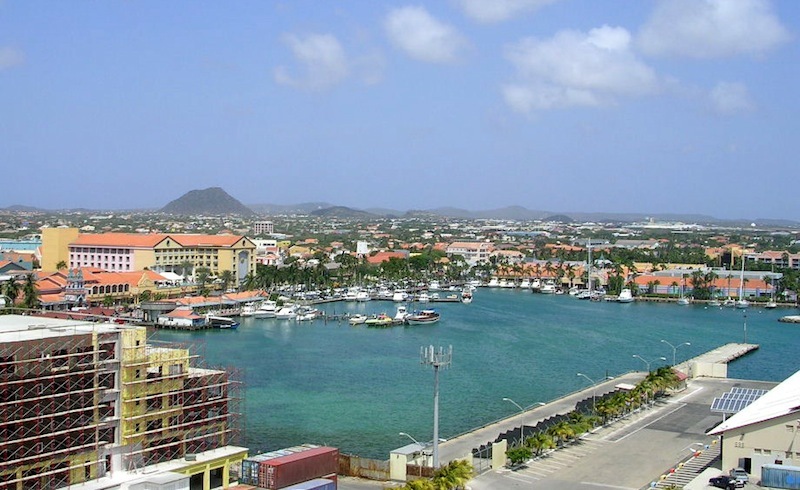 Leaving Fort Lauderdale, you will sail to Aruba in the beautiful Dutch Antilles, an island with lovely coves and beaches and a colourful and interesting history. Next port of call is Cartagena, a Colombian city on the Caribbean coast with a lovely walled colonial city and a beachfront strip with bars, restaurants and entertainment which will make your port visit amazing. The ship then traverses the Panama Canal, one of the great engineering feats of the 20th century. After switching from the Atlantic to the pacific, you will stop at Fuerte Amador, a manmade peninsula extending into the Pacific. from here you can take tours and go into Panama City. The final stop before L.A is Puntarenas, Costa Rica- the land of lush rainforest, majestic mountains and white sand coastlines. Here you can visit the colourful city or take excursions inland to see the stunning Costa Rican landscape. Then enjoy the relaxing sea days and explore the many facilities of the ship as you make your way to Los Angeles. 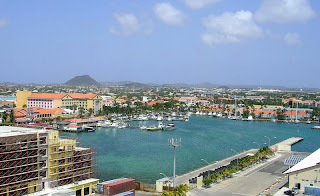 Ports of Call: Aruba, Cartagena, Panama Canal, Fuerte Amador, Puntarenas. Sailing Dates: Departs Tues, Jan 3 2012, Arrives Tues Jan 17 2012. 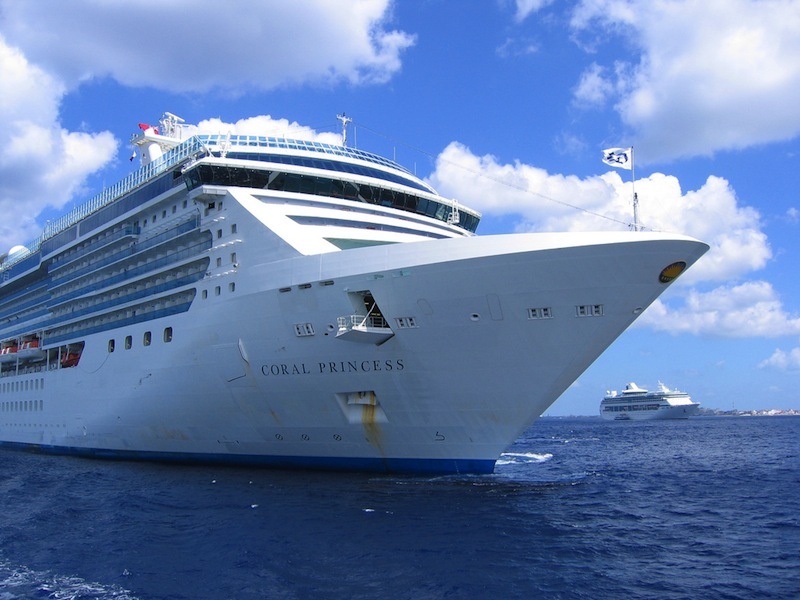 Princess cruises was made famous by the Love Boat series in the 70s and has become one of the world's favourite cruise lines. One of only 2 Panamax Princess ships, meaning ships that can pass through the Panama canal, she is full of dining and entertainment options. Most staterooms aboard have ocean views and a great features include the 'Movies Under The Stars' theatre and New Orleans-style restaurant, firsts in the Princess line. For the kids there are Kids Clubs, and the Sanctuary is a tranquil haven for the adults. The Coral Princess won't disappoint! To book a Panama Canal Cruise for January, have a look here! Hankering for an adventure? 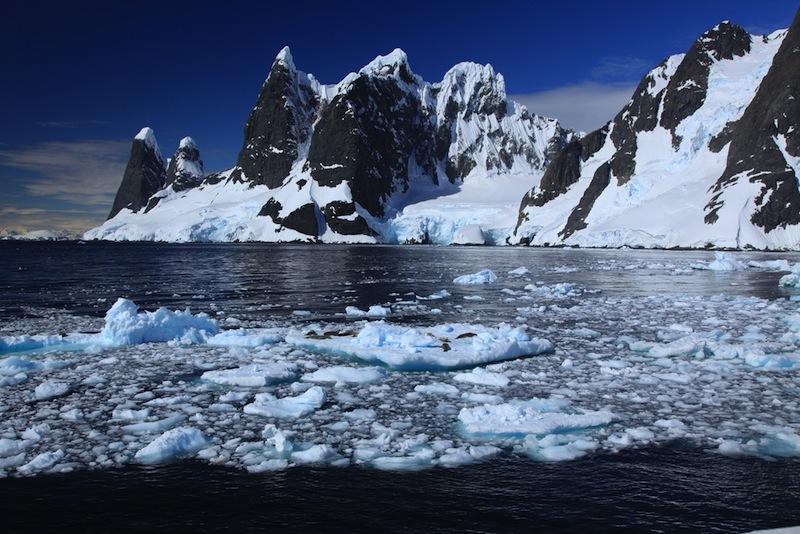 Why not try a cruise to Antarctica? This adventure of a lifetime is a great idea for a January cruise, as it is the height of summer in the southern hemisphere, meaning you will experience 24-hour light and not dark! This 10-night cruise on Silversea's luxurious Silver Explorer sails from Ushaia in Argentina and explores the Peninsula. Itineraries are not fixed as the captain will decide what works best with the weather- but expect to see a lot of wildlife including whales, seals and orcas, marvel at the glaciers and white landscapes of the southern continent, and go ashore in rubber boats to be greeted by the locals- penguins. 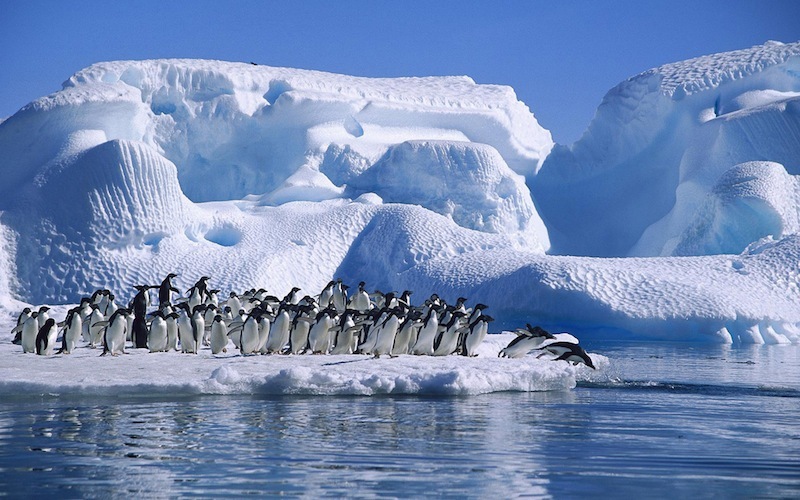 A cruise in Antarctica is an experience not to be forgotten, and you will be amazed by the corners of our incredible world that most never have the chance to see. After 5 days of unforgettable exploring and sightseeing, it is back through the Drake Passage to Ushaia and reality. Purpose built for explorations like this, the Silver Explorer has a strengthened hull and ice-class notation for navigating Antarctic waters. her fleet of Zodiac boats allows guests to go ashore where there is no set landing place and a team of experts will educate and stimulate you to learn about the environment you are seeing. Although the surroundings may be rough, the interior of the ship is nothing but luxury. Well appointed suites, exquisite dining- and even thought the Silver Explorer is a smaller and more intimate ship, it has many of the features that larger ships boast- a show lounge, casino, multiple dining venues, spa and fitness facilities. Pricing is all-inclusive, and this means 24-hour room service, shore excursions and fine wines, beers, champagne, spirits and any other beverages at no added cost. 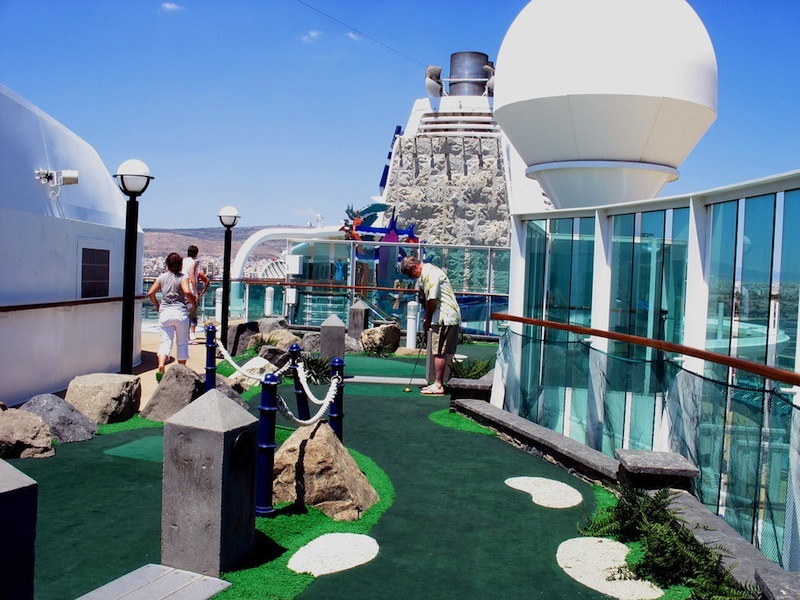 A Silversea cruise is a real taste of the finer things in life. 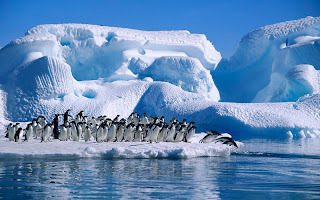 To book this incredible Antarctic Peninsula cruise in January 2012 at a great price, click here! Set sail from the incredible world city of Dubai on this exciting cruise through the delights of the Middle East. Certainly one outside of the box, it stops in at several cities in the United Arab Emirates. After leaving Dubai, the first port of call is Fujairah, a city of unique geography within the emirates- rather than being flat and sandy, it is mountainous. Like elsewhere in the area, striking natural features of the region are contrasted with extremely modern and developed urban areas, making this and the other cities exhilarating to visit. Next is Muscat, one of the oldest cities in the area which has been open to tourists for only a few decades. 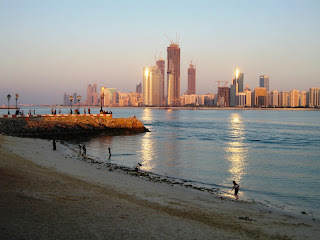 Clean and beautifully manicured with long stretches of beach, it is a wonderful destination. before returning to the magnificent Dubai and spending a night there, the cruise takes you to Abu Dhabi, where tranquil beaches and desert meet a vibrant and pumping city which is one of the wealthiest and safest tourist destinations in the world. Expect unforgettable views aboard the Brilliance with more windows, more glass panels and more balconies than previous ships. It has a rock-climbing wall, self-levelling billiard tables, pools, dance classes, a gym, casino, show lounge and Kid's Clubs for 7 different age groups. An italian restaurant, a steakhouse, a coffee house- the dining options are numerous. You'll wish for more sea days on this ship! Sit poolside, attend wine-tasting classes, take in a show or two, work out at the gym- on a Royal caribbean ship, your options are endless. To book a Dubai Cruise for January at great prices, click here! 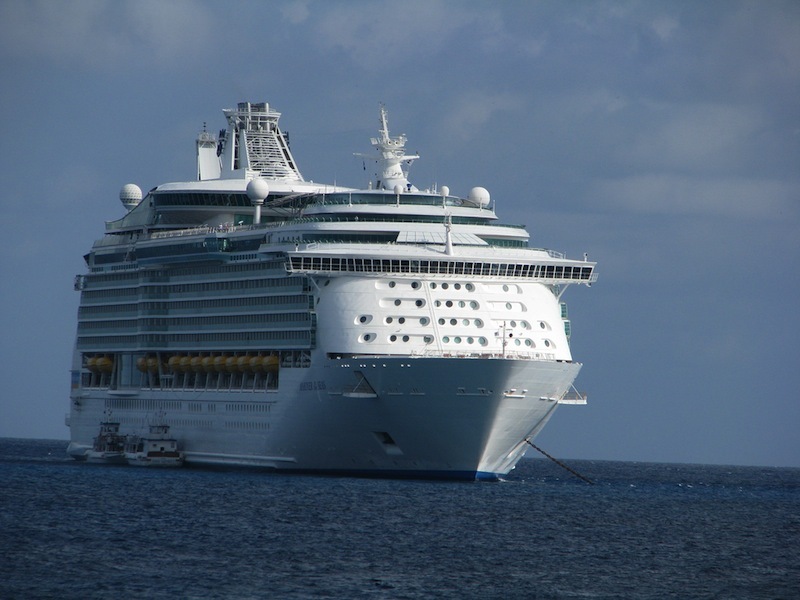 Take a fantastic 4-night cruise from Port Canaveral to the Bahamas with Royal Caribbean in January. Perfect for a quick break, this cruise will take you to Nassau, a city known for it's warming sun and balmy breezes. Despite it's tumultuous past of being hotly contested by several nations and used as a base for pirates in the Caribbean, it is now a place for relaxation and fun, a favourite destination the world over. The other port of call on this short-but-sweet cruise is Cococay. This picture-perfect small island is exclusively for use by Royal Caribbean guests, making it a private paradise. The island has recently been updated, and has new aquatic facilities, nature trails and many places to just chill out and enjoy a tropical drink. White sand, palm trees- what could be better? The Bahamas has some of the most spectacular natural scenery and clearest water on the planet, making this cruise a joy from start to finish. A classic-looking ship, Royal Caribbean's Monarch offers a multitude of dining options including a sushi bar, gourmet pizza station and coffee and ice-cream parlour, making dining a real experience! Recent renovations have meant expanded fitness facilities and refurbished guestrooms, public spaces, lounges and bars. 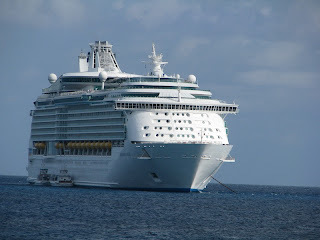 Royal Caribbean ships are big, bright, innovative and make your holiday relaxed and fun. Book here for great deals on a Bahamas Cruise in January 2012! In the middle of the Southern Hemisphere's summer, try this Mid Summer Night's Dream Cruise with Classic International Cruises. Smaller ships mean a friendly and convivial atmosphere, making this cruise from Fremantle one to remember, and the days at sea a pleasure. First port of call is Esperance, the only port in the South-East of Western Australia. The facilities have been recently upgraded, and it is an excellent gateway for cruisers to this scarcely populated and naturally beautiful region of Australia. 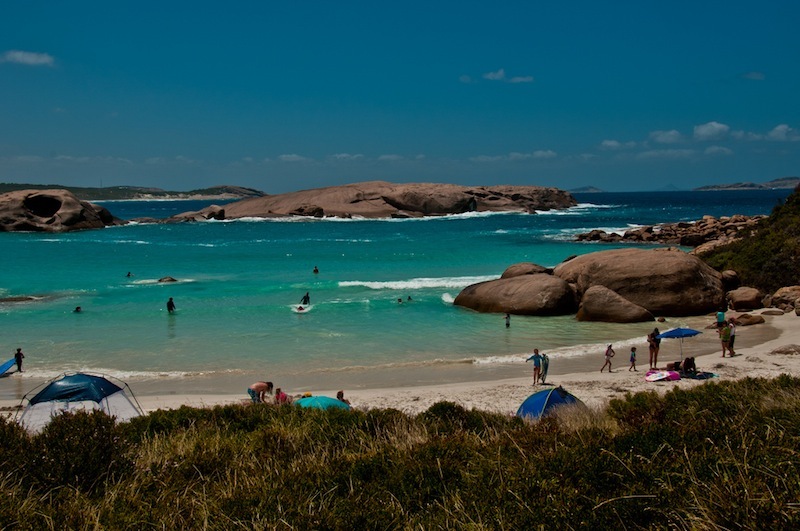 The next stop is at Albany on the southwest corner of Australia. 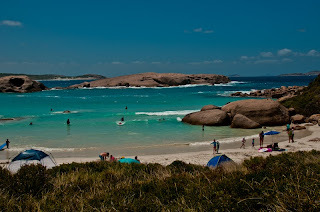 Once a penal colony and now a busy port, Albany is a superb natural harbour and a beautifully restored historic city. Here you can enjoy the museums, theatres and restaurants, as well as the scenic beauty of the coast and harbour, before returning after another sea day to Fremantle, the port of Perth. The handsome-looking Athena with it's classic profile and traditional walk-around deck makes for a unique cruising experience. She carries 650 passengers, but is not lacking in facilities: with both regular and buffet dining, lounges and bars, a show lounge, nightclub, cinema, casino, library, fitness centre, swimming pool and much more, the Athena has all you need with the added extra of the small-ship feel. The atmosphere aboard is relaxed and informal to suit the Aussie locale. Classic International Cruises really does provide the classic cruising experience! To book a Mid Summer Night's Dream Cruise at a great price, click here! A short break in the Western Caribbean is calling! Set sail from Galveston, Texas to some exotic destinations in beautiful Mexico and Belize. 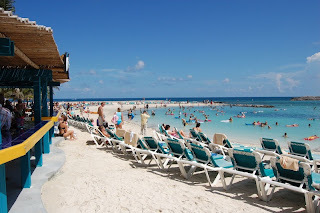 First port of call, after a relaxing sea day to get you into the swing of things, is Costa Maya. This city of jungles, lagoons and ruins was famous in the ancient world as a trading post for the Mayan Empire. Nowadays, this rich history makes exploring exciting- of note are the Mayan ruins close enough to visit, or if history isn't your thing, try jet skiing, swimming, or lying on the beach! 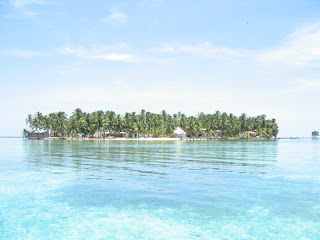 Belize city is known as 'The Jewel," and for a reason! fringed with rainforest and the longest Barrier Reef in the western hemisphere, it is gorgeous and a charming destination with interesting European and Native American histories. Before heading back to Texas, you will take in Cozumel, an island off the coast of Mexico. The South American shore was first sighted from Cozumel by Conquistadors in search of gold, and now visitors enjoy shopping for gold and silver in the form of jewellery in the city of San Miguel, or taking in the stunning underwater landscapes by snorkelling the waters of the island. 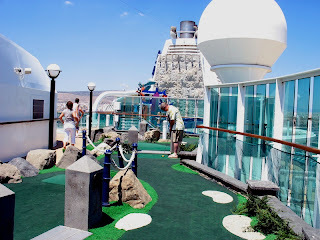 About the Mariner of the Seas: This ship is full to bursting with possibilities: a rock-climbing wall, a miniature golf course, golf simulators, two Centrums, an ice-skating rink, a basketball court, theme bars and restaurants. Like most Royal Caribbean ships, it is one of the most innovative in the industry. Big and bright with public spaces and options for everyone. On board and shoreside activities appeal to everyone from the rock climber, to the sun worshipper. To book a Western Caribbean Cruise in January with great savings, click here!